Advertise on Dogo.com and get noticed! 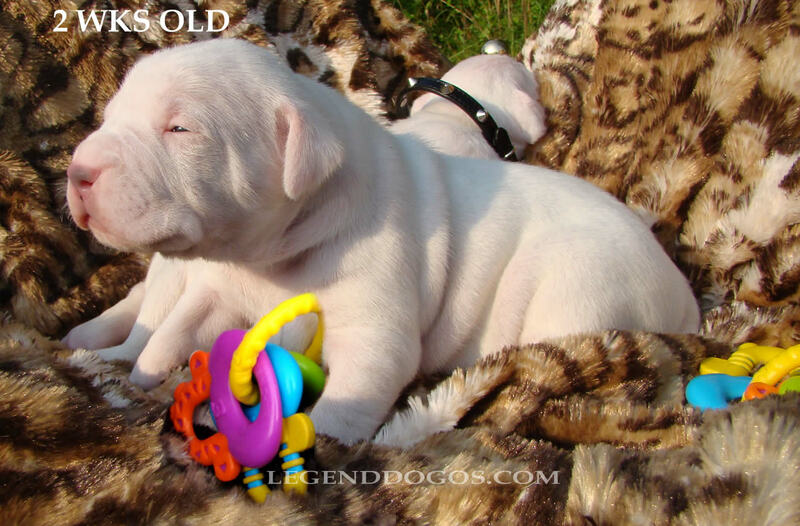 Are you having Dogo puppies for sale right now or will you have in the feature? If yes, then you should definitely advertise with us because unlike many other dog sites, our visitors are actually surfing for Dogos! Place your FREE ad by filling out the form below! All ads will be reviewed by our staff before it hits the Web, which means that it might take a couple of days before your ad appears. 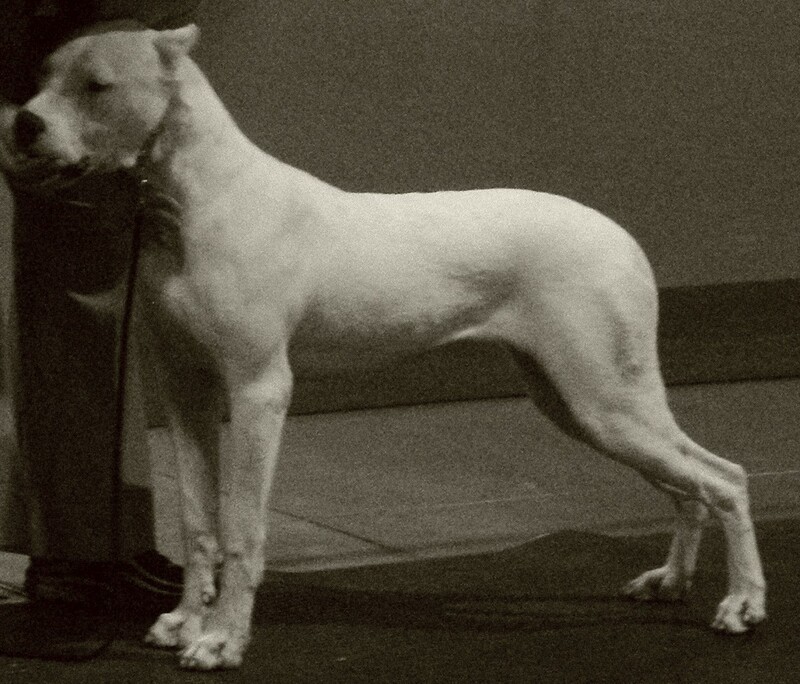 Inappropriate ads or ads not related to the breed will not be displayed.